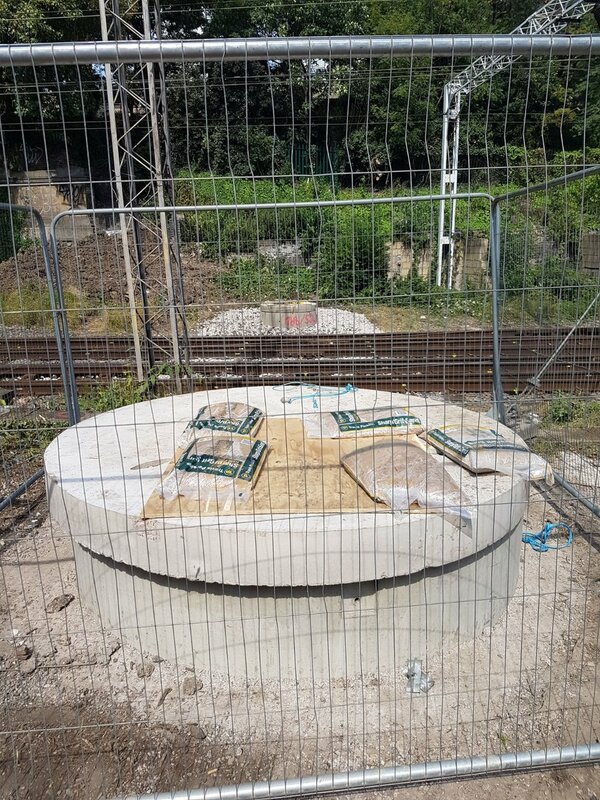 VEDA devised a microtunnelling solution for a drainage pipe running under rail track in Primrose Hill, North West London. 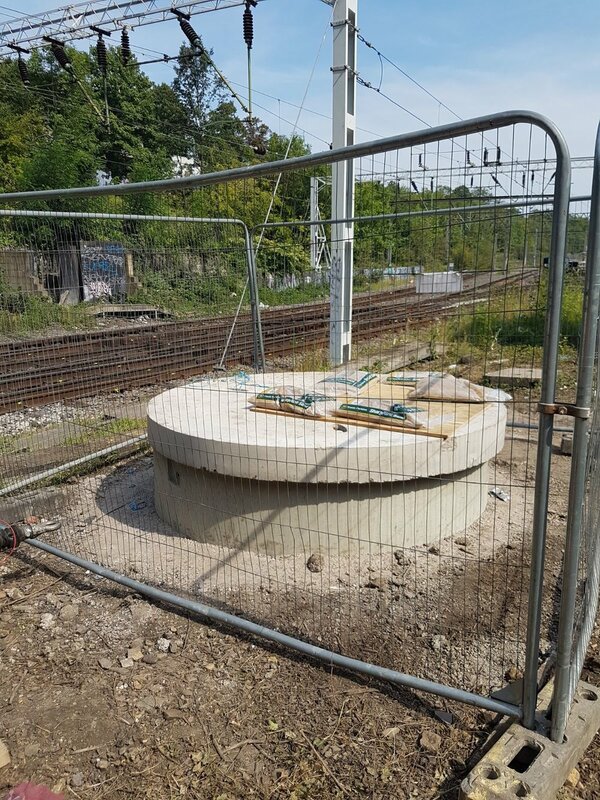 The UTX (under track crossing) was designed to encase a new 225mm diameter carrier pipe for managing ground water run-off and preventing rail track flooding. The boring of the 14-metre long tunnel was completed with a microtunnelling machine using remote technology. VEDA’s specifications were compliant to the requirements of Network Rail and the principal contractor J Murphy & Sons. The design was also carried out in accordance with guidance from the Pipe Jacking Association. A key aspect of the work was the creation of drive and receptor shafts, for which VEDA specified the utilisation of pre-cast concrete pipes caissons. Only once these were created could a microtunnelling machine be positioned to begin boring the 324mm pipe tunnel between the shafts. The caissons were installed using an underpinning method, which was elected to avoid the works impacting the track and trackside infrastructure. Due to the location of the work site within track zone, a technique posing minimum risk of settlement disruption was vital because of the potential to derail trains. 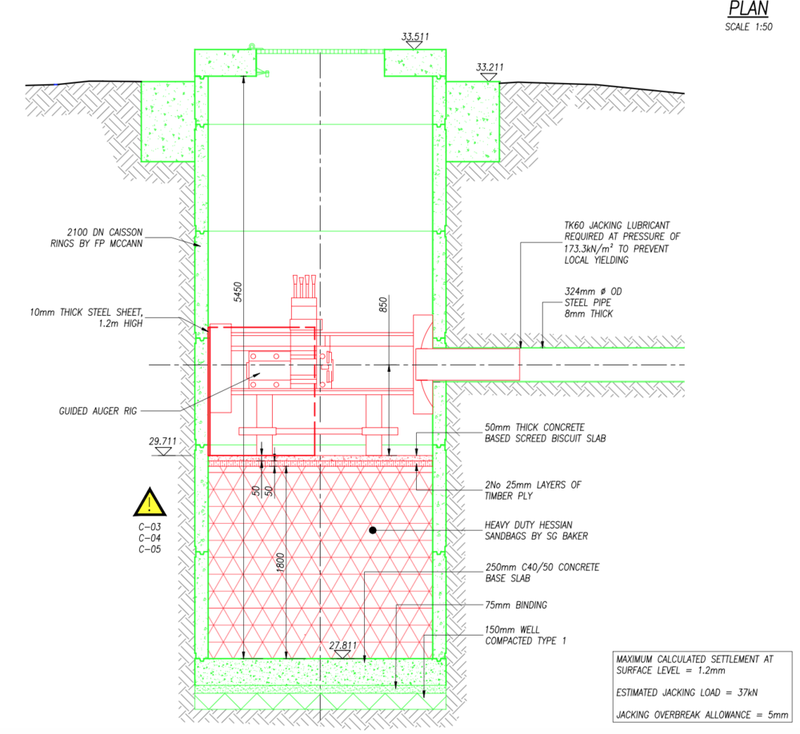 Underpinning also allows for simultaneous excavation and caisson installation. The use of the shafts for manholes is a further economic advantage of the solution. 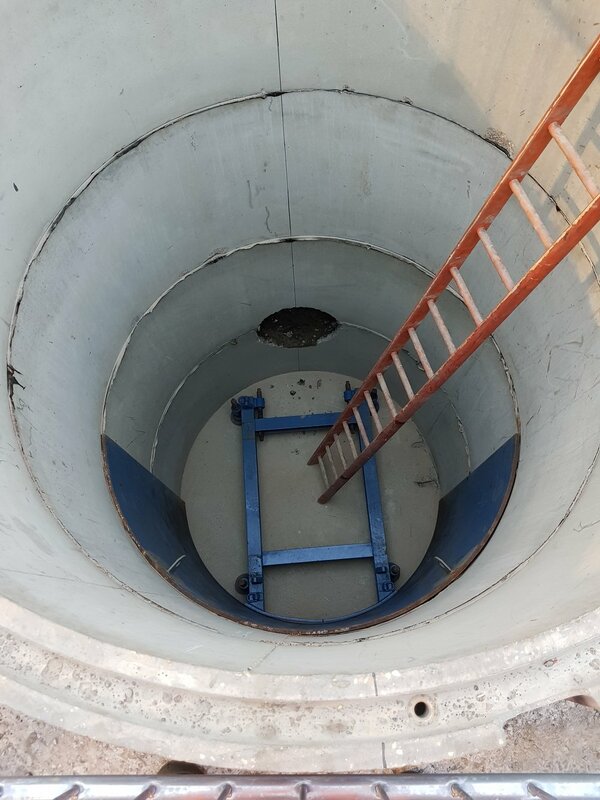 In this case, the drive shaft was used to house the drainage pump and the outlet shaft was retained as an access manhole for the drainage system. VEDA Senior Engineer Peter Ato said one the project’s most challenging aspect was that the receptor shaft was sitting on an existing overground rail tunnel. “With barely a metre between the base of the shaft and the tunnel, we had to make sure there was no negative impact on the tunnel. Telecoms cables and service infrastructure for signalling also had to be taken into account and carefully designed around. Collaboration remained key throughout, added Peter who said the mechanical team also requested a drive shaft depth lower than the active requirements of the rig microtunnelling machine in order to accommodate the pump.